upon myself to continue the pack, using a few textures from Coterie Craft and Isabella II as well as mostly making my own. Note: I may make periodic updated to the pack and re-upload a quick hot fix. In order to receive the fix, simply re-download the pack from the same link. Latest hot fix: 1/9/19 Redstone Lamp (Off). 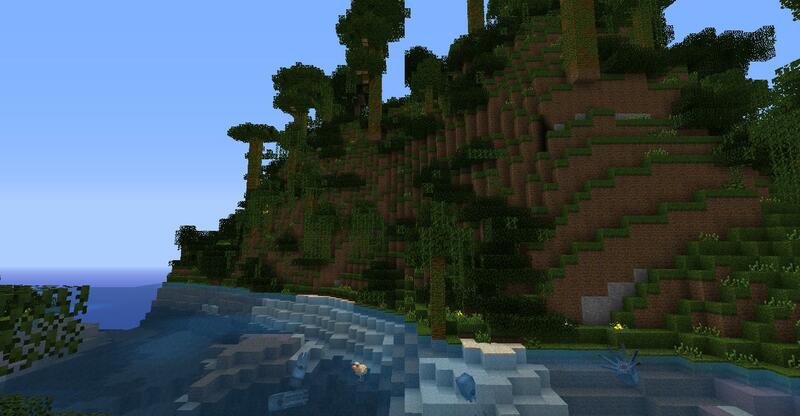 Place in assets > minecraft > block or simply re-download the pack. images can be downloaded individually below. v1.9- Yes, I skipped 1.8. Welcome to 1.9 baby!  Long story short, I added 1.8 and 1.9 textures. 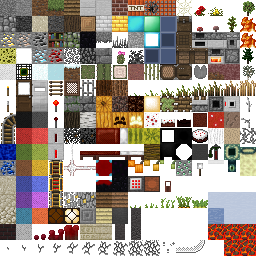 Stained clay textures, new/revised brewing stand texture(s), fixed golden horse armor, and better coal blocks! New splashes for the title screen, including references to various games, youtubers, books, and even chemistry! v1.1- Added my textures for enchanted book, firework, firework star, and the music disc "wait"
the custom lighting, custom colors, and connected textures. To get the banner, put the following into your signature. and whoever they give credit to! You did give credit, but did you obtain permission from them to use their textures? Unless it explicitly states that the pack can be re-released with credit, then you need to obtain permission from the creators to use their textures. 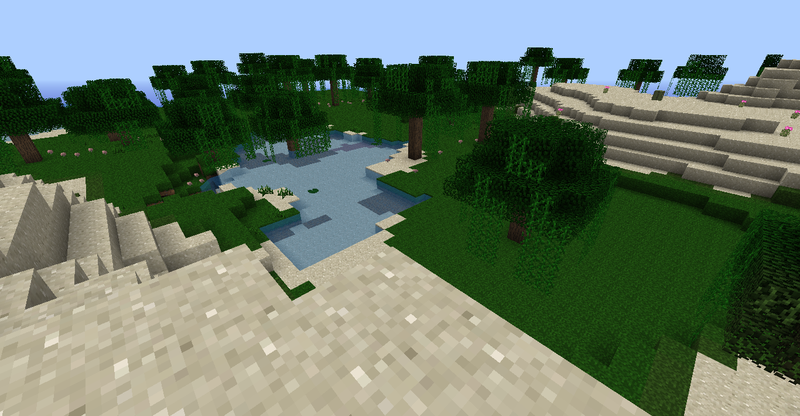 The packs you're using textures from are mostly completed packs that have a finished terrain.png, so I'm not sure why you would still have textures like sand that are still default. I checked all of their topics, and they said it was ok as long as you gave them credit, and I did. 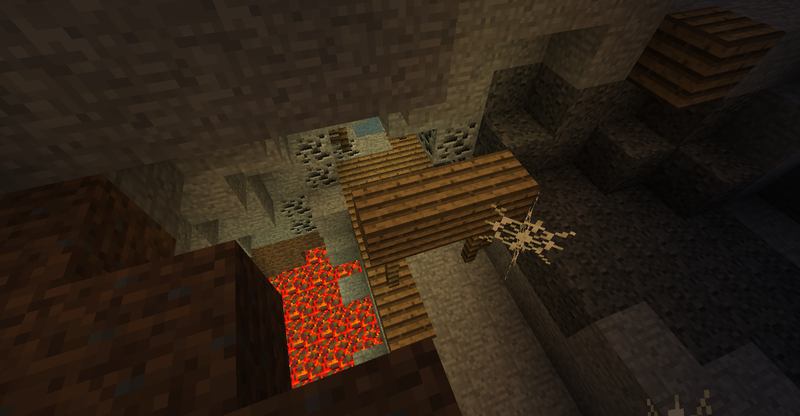 Also, the sand is not default, it is slightly darker and tweaked. Edit: I even included the about isabella.txt as bonemouse requested on his topic. Working on terrain.png changes for default textures. 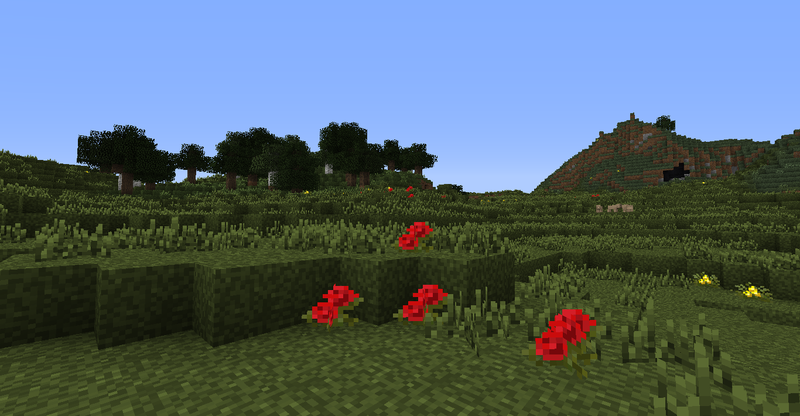 changed the 1.4 crops, and command block. I would appreciate suggestions to any who like this pack, or even if you have some critique. If you need to poop in a friend's house.. Where will you poop? Outside or In their bathroom? Update: new version with more items/blocks. Is the lighting supposed to "flicker" like that? For me, it's really orienteering. Non natural light flickers in a closed environment (torches in a house and such). It's part of the lighting changes in the original pack. I believe you can delete a file in the pack or turn a setting off on mcpatcher/optifine to disable it though. Edit: either delete color.properties in the file or turn custom colors off in optifine/mcpatcher. It's also nice to see someone bother to actually give credit once in a while, +1 to you. Also, I kind of have to :P. I just hope I do the pack justice. Update: banners thanks to DarkXavian! Will be adding more textures like witch soon. Never mind what I said about the lighting. It actually looks nice! Still, I never understood why the villagers looked so weird. Do they even have eyes (the space looks hollow) or are the eyes underneath the nose? Just another great mystery! YES! Quandary! U r awsome! 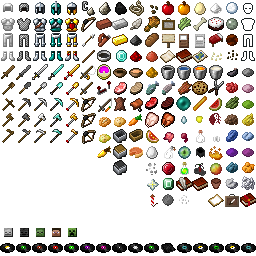 UPDATE :Tons of stuff(changelog). 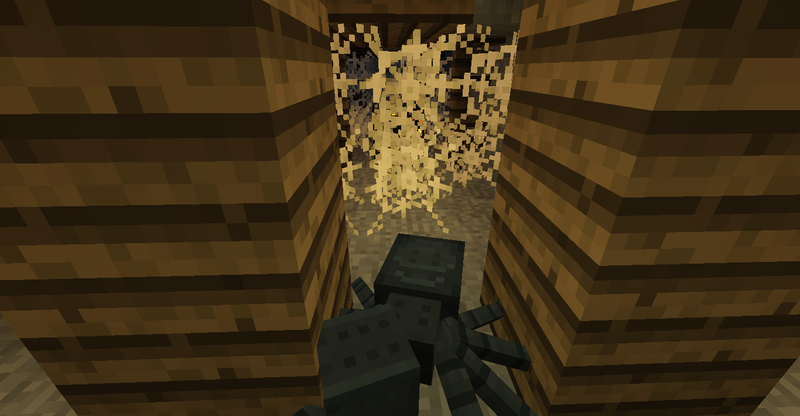 The new wither texture/wither skeleton was based off of KickDaCreepah's (old) profile picture. 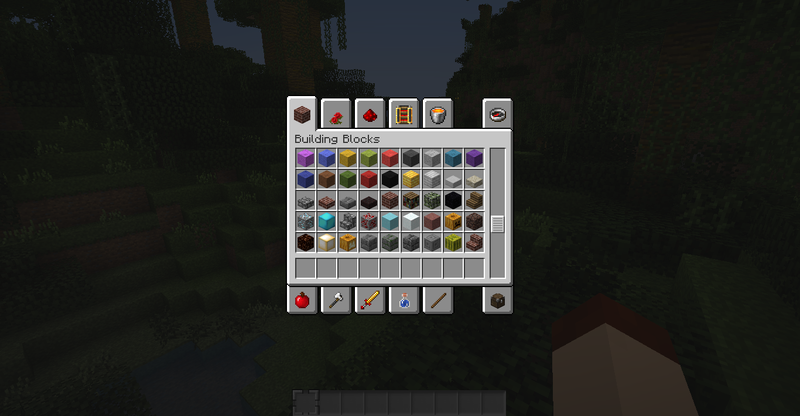 Thanks to DarkXavian again for the font, and help with the creative inventory gui. I added a poll regarding seasons, this also serves as a free bump I guess.